The International Fistball Association (IFA) has entered a long-term partnership with Sportradar, the parent company of LAO-LA1.tv. As a first step, the collaboration includes usage of Sportradar OTT – an innova-tive Over-the-top (OTT) video platform. The platform ifa-fistball.tv went online on the occasion of The World Games 2017. The new video platform brings value added for all fistball fans, clubs and associations.  The aim is to develop IFA-Fistball.tv to a central platform where all fist-ball events will be shown. This adds transparency for all spectators who will not have to check various websites anymore to find the fistball event they would like to watch. The platform will be available free of charge to spectators, as well as to clubs and associations who will have the opportunity to disseminate their own streams.